2017 Volkswagen Golf - exclusive reader test team preview | What Car? Join What Car? 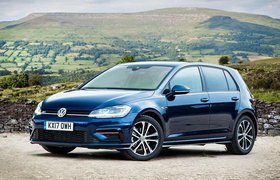 for an exclusive preview of the new Volkswagen Golf on Wednesday 15 February 2017 in Milton Keynes, Buckinghamshire. You'll get a close-up look of the car and hear from the Volkswagen team, before being interviewed for the magazine. 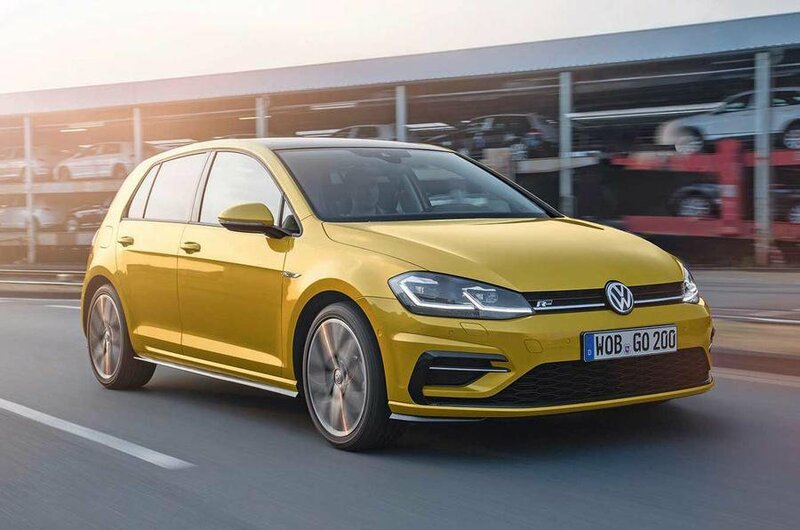 After three years on sale, the Golf family hatchback has been heavily updated, getting a restyled front and rear and new LED headlights. However, the big new is inside – you can now have a new range-topping 9.2in infotainment touchscreen with gesture control, allowing you to control functions while you’re driving by moving your hand about in the air. 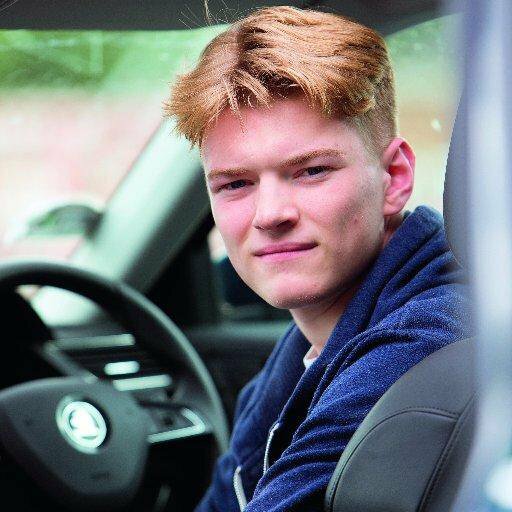 Volkswagen’s Active Info Display – similar to Audi’s Virtual Cockpit – which swaps traditional instrument dials for a second screen that can be configured to display a sat-nav map and other useful information, is also now available. New safety kit and a more frugal engine are also added. Will these improvements help the Golf better compete the Audi A3 and Skoda Octavia? Whether you’re looking for a new family car, a Golf fan, or simply would like to take part in one of our events, we’d love to hear from you. After the event, your comments and photo will appear in the magazine and on our website.